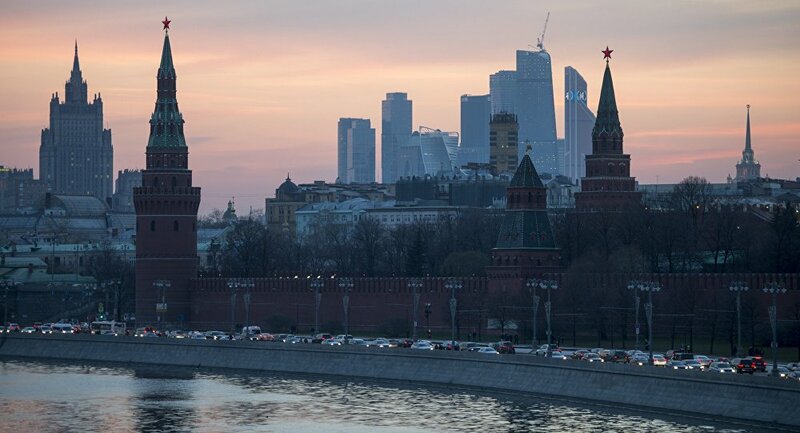 The Kremlin is ready to consider the issue of granting the Russian citizenship to Paul Craig Roberts, former US Assistant Secretary of the Treasury for Economic Policy, if he were to file a corresponding application, Kremlin spokesman Dmitry Peskov said Tuesday. MOSCOW (Sputnik) – Earlier this week, Roberts asked Russian President Vladimir Putin in an open letter for a Russian passport. The official reminded that Putin had granted citizenship to Steven Seagal, expressing hope that "being a Russian agent is as important as teaching martial arts to Russians." "A corresponding application needs to be filed in order to receive citizenship. It will be considered if it is filed," Peskov told RIA Novosti.